Looking to buy a big boy. Don’t want a barret have not been impressed by the ones we get issued, would prefer a bolt action magazine fed rifle. I plan on getting a suppressor for it. Right now the top of my list is the new Noreen ELR, 5rd magazine for $6500 with a 31” barrel, I also like the Steyr hs50-a1 and the bushmaster. The McMillan is out of my price range. That’s a nice one. We had an Armalite AR-50 at one of our Gunsnet C&R shoots years ago in WV. I didn’t get the chance to shoot it but a lot of guys did. What issues have you seen with the Barrett? Last edited by Richard Simmons; 02-05-2019 at 06:31 PM. We consider a good Barrett to have 3 Moa accuracy with precision ammo, usually they are around 4, and when shooting m33 ball we get around 6 Moa. So not great accuracy considering the price. When you add a can the gas to the face is absolutely horrendous. 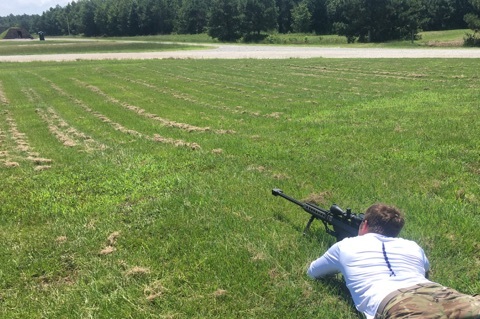 Having shot a bolt action McMillan tac-50 with a suppressor the recoil is fall less brutal. The bolt on a semi auto Barrett is a good chunk of steel, I would guess 4-5 lbs and it runs underneath a very thin sheet steel cover below your cheek. I think that chunk of steel slamming back at Mach Jesus with a fairly wimpy recoil spring into your should is what produces the unpleasant just got punched in the face feeling. 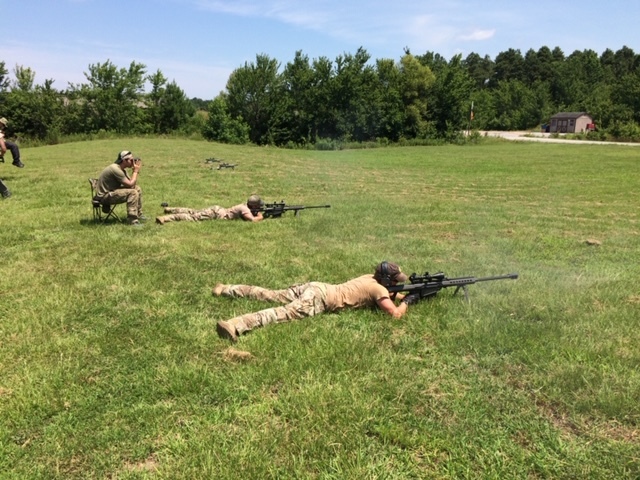 When we take guest to the range and we have the Barrett I usually hand them 3 rounds, they ask for more and I tell them if they want to shoot it more after those three they are more than welcome. I have yet to have anyone ask me for more rounds in 8 years. Last edited by Hatedbysheeple; 02-06-2019 at 07:19 AM. Thanks for the reply. I’ve seen videos where folks talked about the gas coming back in their face when shooting suppressed with different platforms and calibers. I'm looking hard at the steyr myself,very accurate guns.